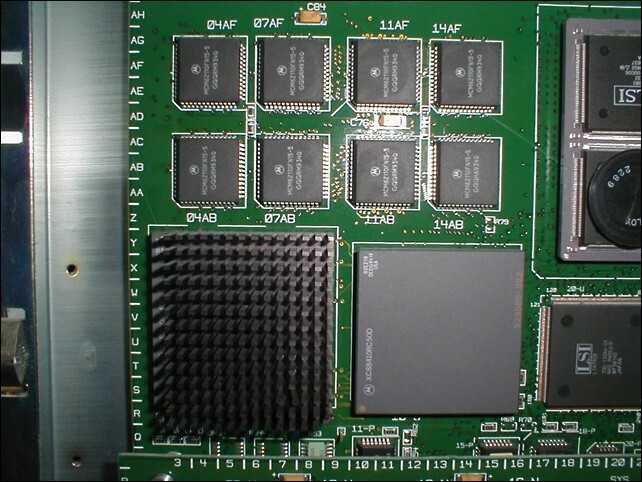 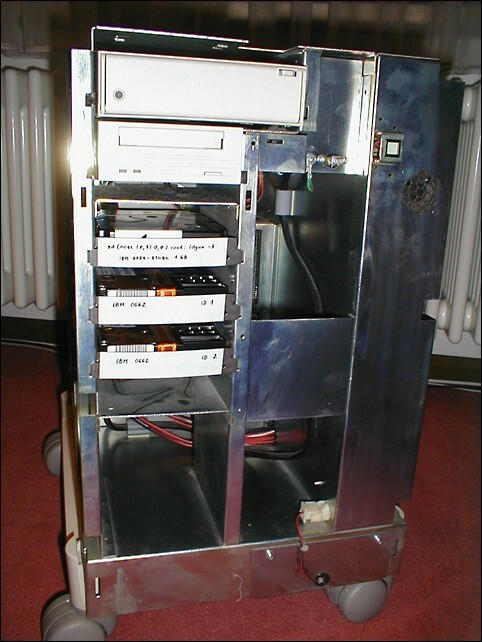 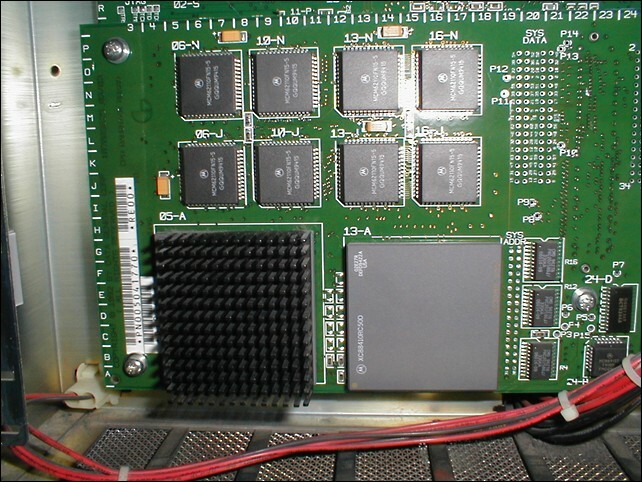 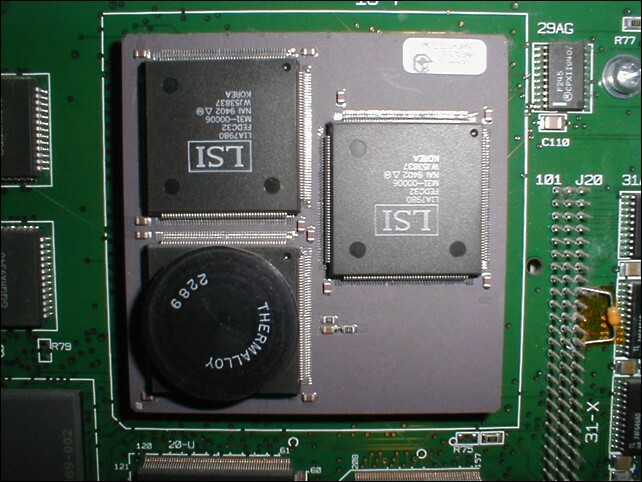 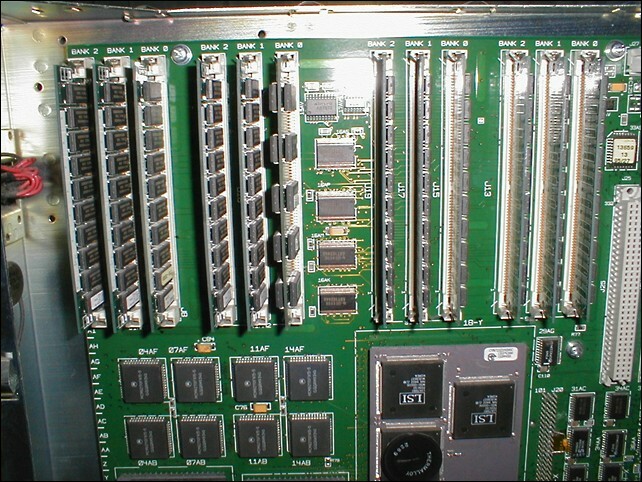 The m88k-based AViiON servers were the successors to the once popular DG NOVA servers. 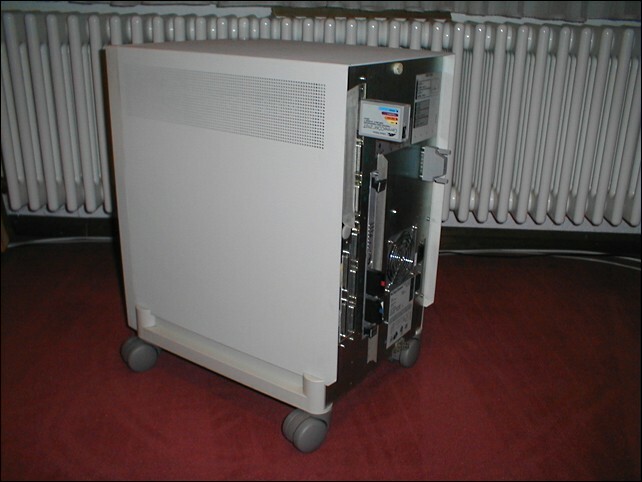 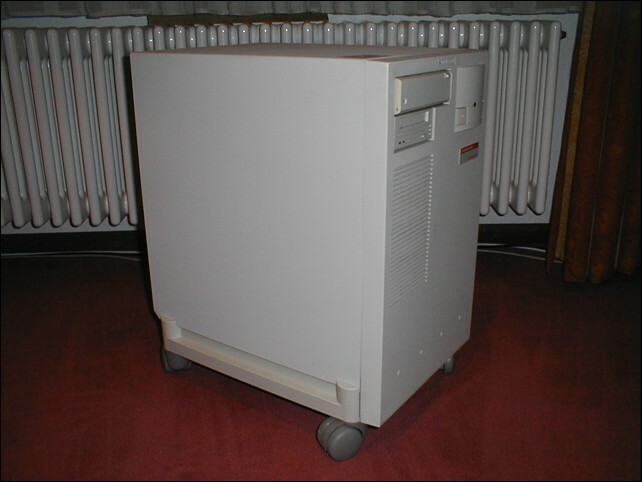 They consisted of a whole series of computers based on Motorola m88k-CPUs ranging from small desktop-sized workstations to rather big and bulky SMP servers. 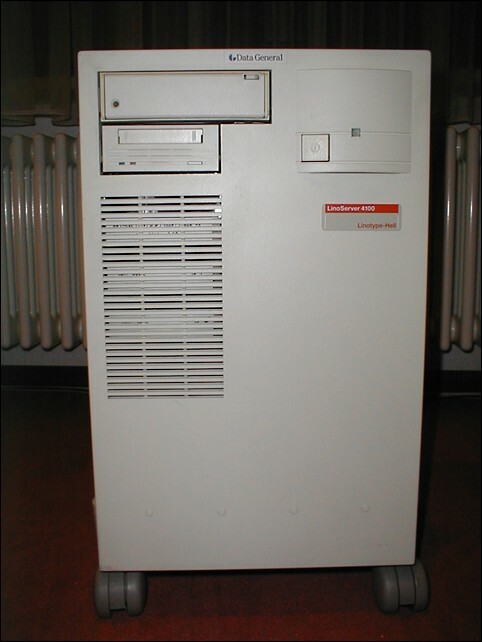 The only OS that runs on these systems is, at least to my knowledge, Data General's own Unix implementation, called DG-UX. 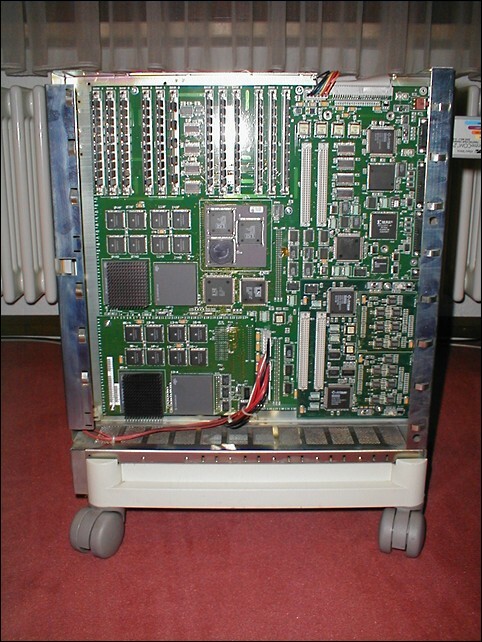 The table below tries to summarize the different AViiON systems; since information on these old boxen is generally very hard to come by, some of the entries may be incomplete and/or incorrect.